Made of drop-forged aluminum for superior strength and durability. 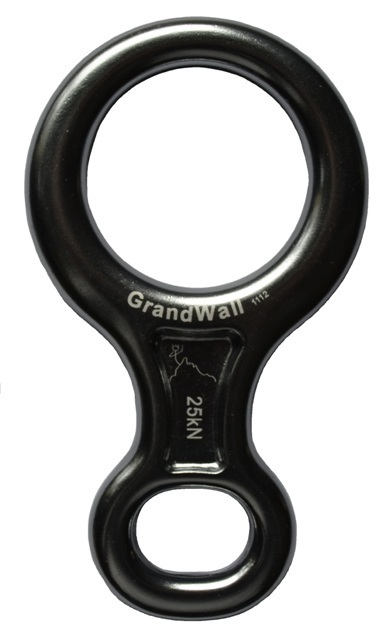 Anodized coating wears smoothly with less chance of damaging the rope. For 8mm - 11mm single/double ropes.